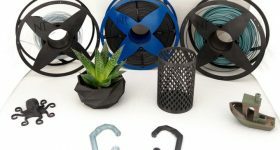 DowDuPont Specialty Products Division’s global business unit, DuPont Transportation & Advanced Polymers, introduced its new glass and carbon-reinforced 3D printing filaments at Formnext last week. 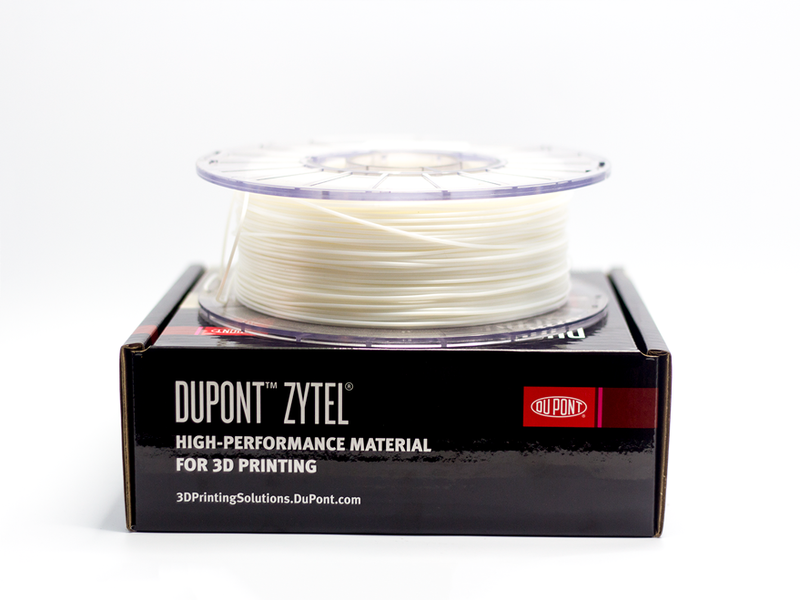 Stemming from the DuPont Zytel specialty nylons for 3D printing, the new material grades, Zytel 3D12G30FL BK309 and Zytel 3D10C20FL BK544, are said to be comparable to existing reinforced injection molding grades. 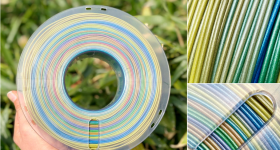 These new filaments were also developed to address the industrial demands for stiffer and stronger materials. 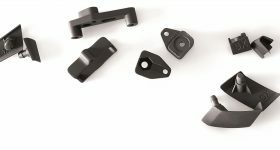 “To follow these trends, our industrial customers need 3D printing materials that offer similar formulation, mechanical [properties] and chemical properties as our well-known injection molding grades,” said Ernst Poppe, New Business Development Manager at DuPont. Assorted Nylon 3D printed parts in DuPont Zytel. Photo via AON3D. 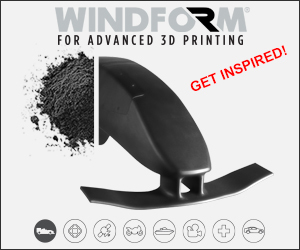 The first of the latest materials to be debuted is Zytel 3D12G30FL BK309, a black heat-stabilized 30% glass-reinforced polyamide. 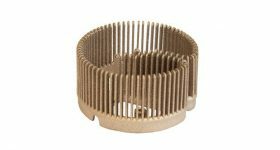 This filament has a heat deflection temperature of >150°C, resistant to most solvents, cleaning agents, automotive fluids and fuels at room temperature. 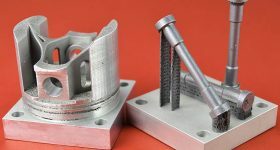 These two new grades have been used within DuPont’s partner German RepRap’s X400 and X500 3D printers. 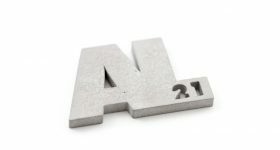 The new material grades will be made available from DuPont resellers as of January 2019. 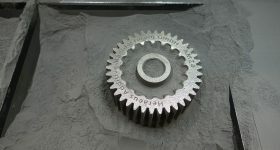 Zytel filament. Photo via DuPont/COEX. Founded in 1802 in Wilmington, Delaware, DuPont is a chemical conglomerate that has developed a wide range of materials and products for food, medical, and consumer industries. 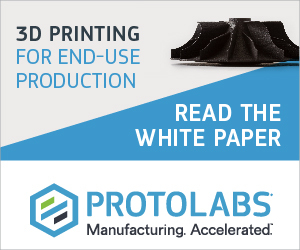 The company’s recent expansion into high-performance materials for additive manufacturing intends to achieve greater design freedom, lightweighting, and reduced product development cycles. 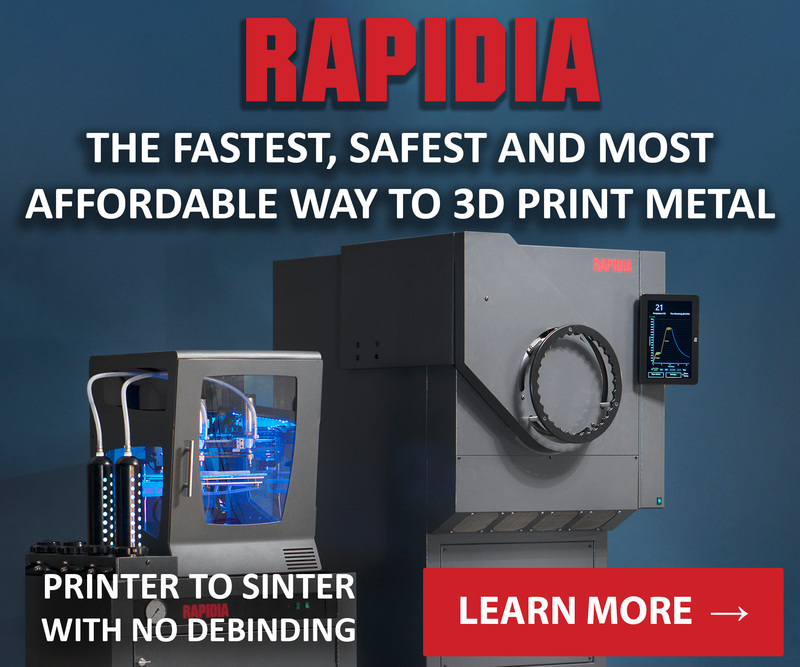 This ultimately allows for rapid prototyping, easier part production, tooling, and customization. 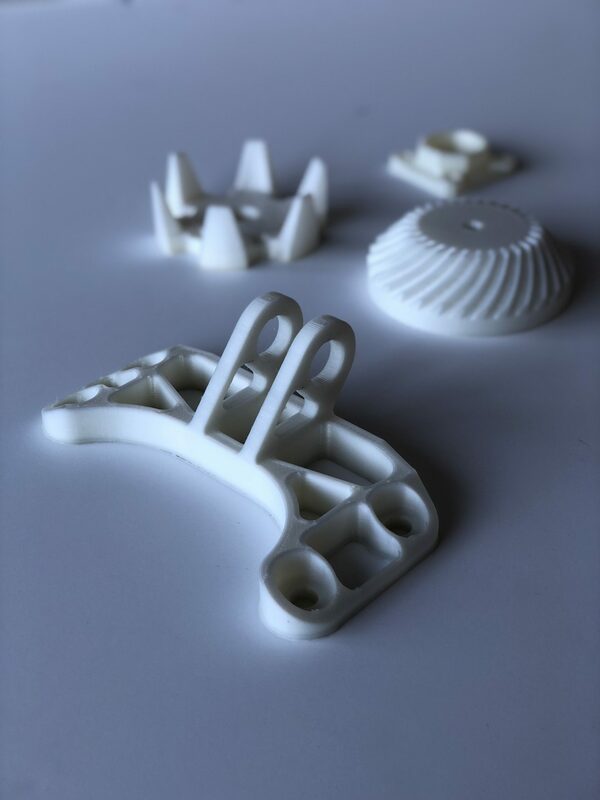 Last year, DuPont announced its entry into 3D printing materials market with the launch of the EVOLV3D Universal Support Material (USM). 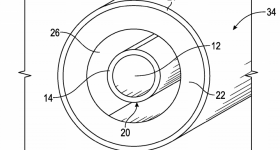 The company initially developed the Hytrel, Zytel, Surlyn filaments for which demonstrated flexibility, heat resistance with chemical-and-hydrolysis resistance, and low-temperature impact toughness and chemical-and abrasion-resistance. 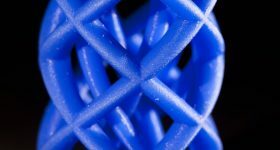 For updates on the latest additive manufacturing material developments, subscribe to the 3D Printing Industry newsletter. Also, find us on Facebook and like us on Twitter. Looking for a career change? 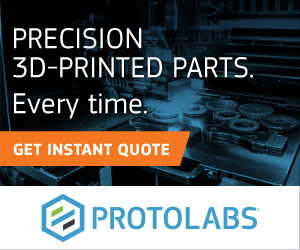 Search and post new opportunities across additive manufacturing by visiting 3D Printing Jobs. Featured image shows Zytel filament. Photo via DuPont/COEX.